As a freelance graphic designer, I like to keep my work clean, bold, and simple. This allows you as a client to receive work that puts focus on what matters – your logo, your brand, your story. 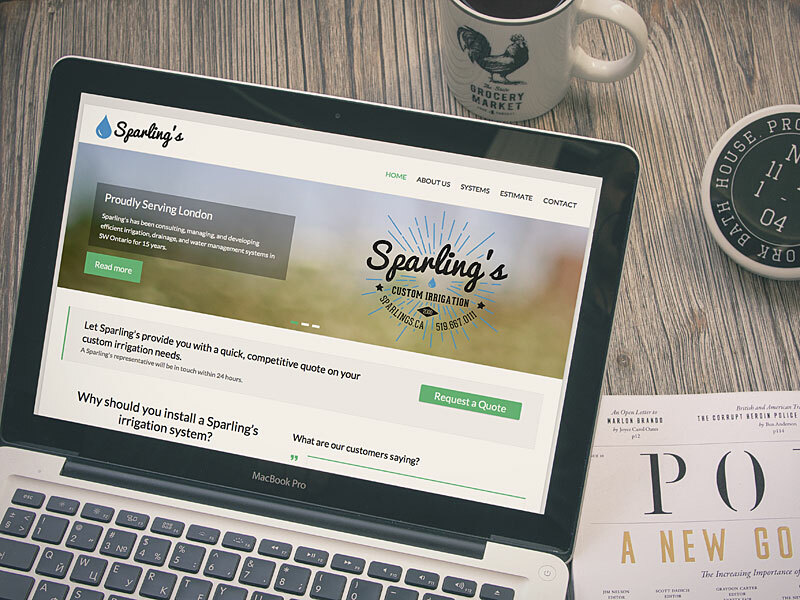 I also design & develop websites using WordPress, and can work to any budget. 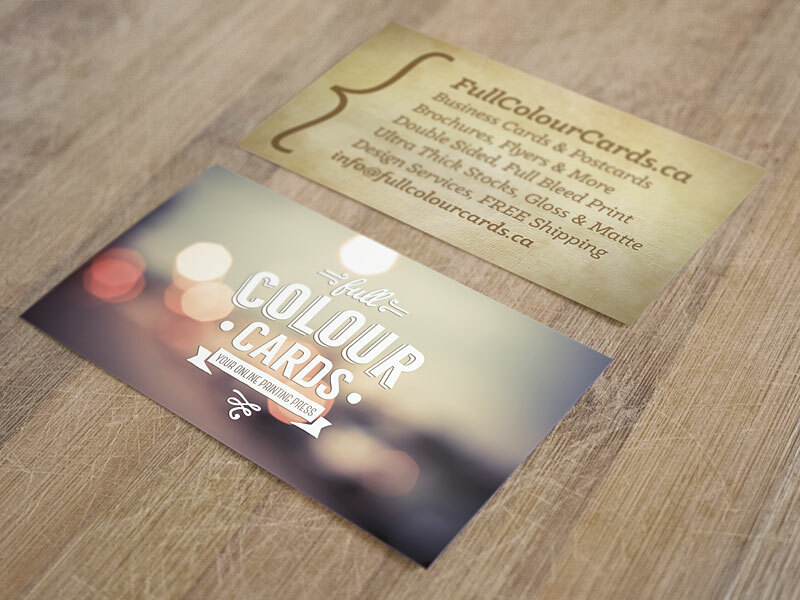 Looking for high quality, cost-effective printing to make your business cards and other promotional materials pop? Take advantage of colourful, photographic, full bleed, double-sided, press-quality print through Cowbell Nation, your one-stop online printing press.